 AVIONEWS - World Aeronautical Press Agency - Libya. Al-Sarraj: "We will bring those responsible for the raids to justice"
Libya. Al-Sarraj: "We will bring those responsible for the raids to justice"
For the UN Special Envoy yesterday's bombing "a violation of the law"
The United Nations Special Envoy to Libya Ghassan Salamé described as "a serious violation of international humanitarian law" the raid conducted yesterday by the aviation faithful to General Khalifa Haftar on Tripoli-Mitiga airport. 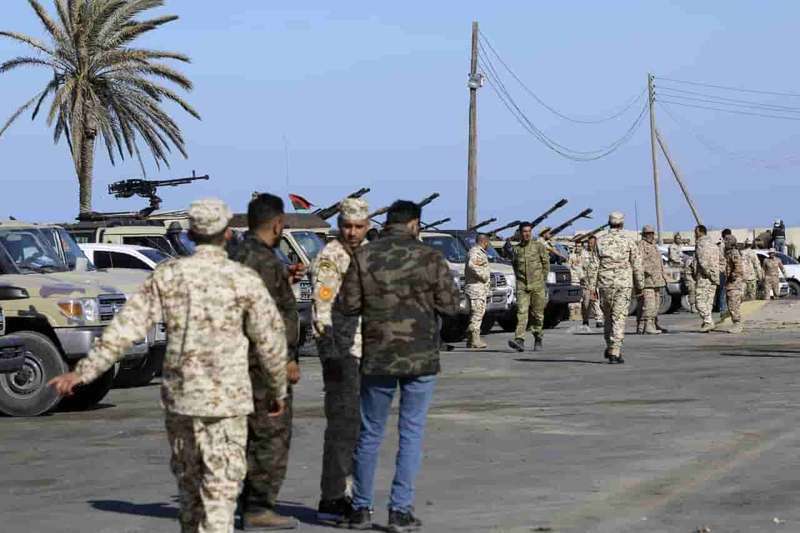 Bombing that forced the authorities to close Libya's only equipped international airport, contributing to the isolation of the country and the capital where Prime Minister Fayez al-Sarraj is trying to reorganize its forces. At his side the United States "lined up" -who ordered to Haftar yesterday to suspend all military operations- and Italy, with Prime Minister Giuseppe Conte, who telephoned al-Sarraj last night to discuss developments and the repercussions of the aggression of the forces loyal to the general. Al-Sarraj himself -according to the Libyan press- would have pointed to Conte that the goal is to bring those who have committed war crimes before the international judiciary. Meanwhile, the UN would be thinking of imposing -again- a no-fly zone on Libya, so as to avoid new raids against the civilian population by the Libyan air force loyal to General Haftar.